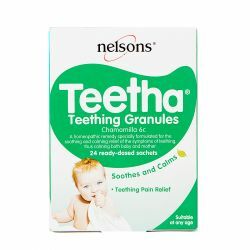 Nelsons Teetha Teething Granules is used to help relief the pain and discomfort caused from teething. 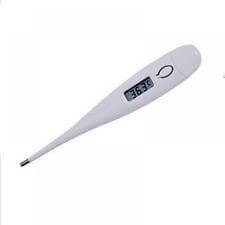 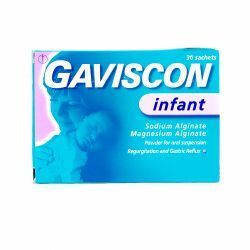 They work by dissolving in the child's mouth, gently easing the pain. 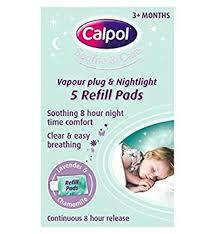 Nelsons Teetha Teething Granules can be purchased from OxfordPharmacyOnline.